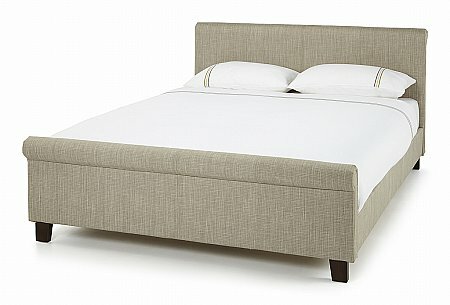 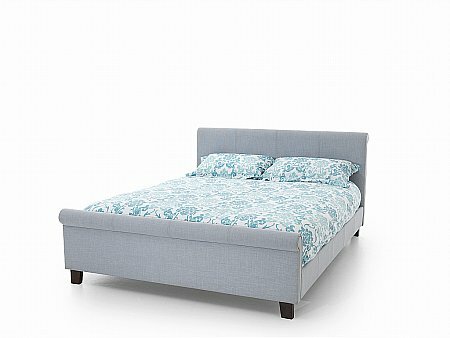 Hazel Upholstered Bed. 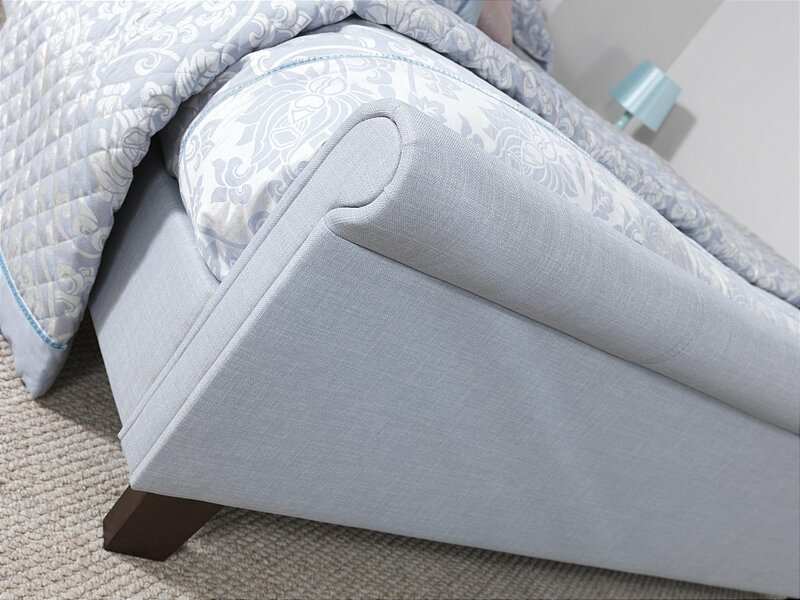 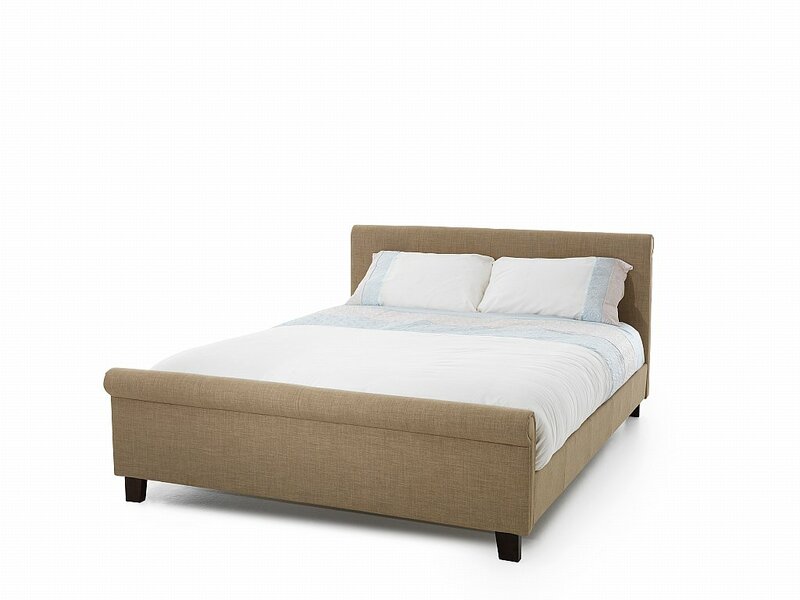 This elegantly refined bedstead will suit modern and traditional interiors. 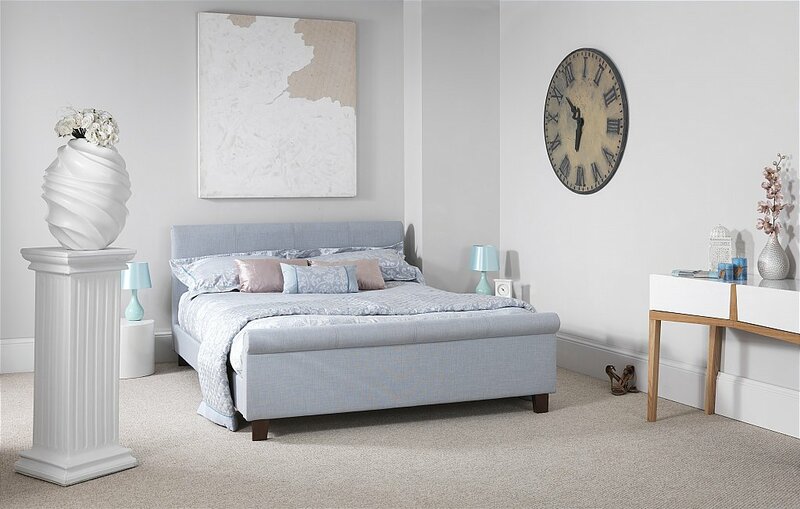 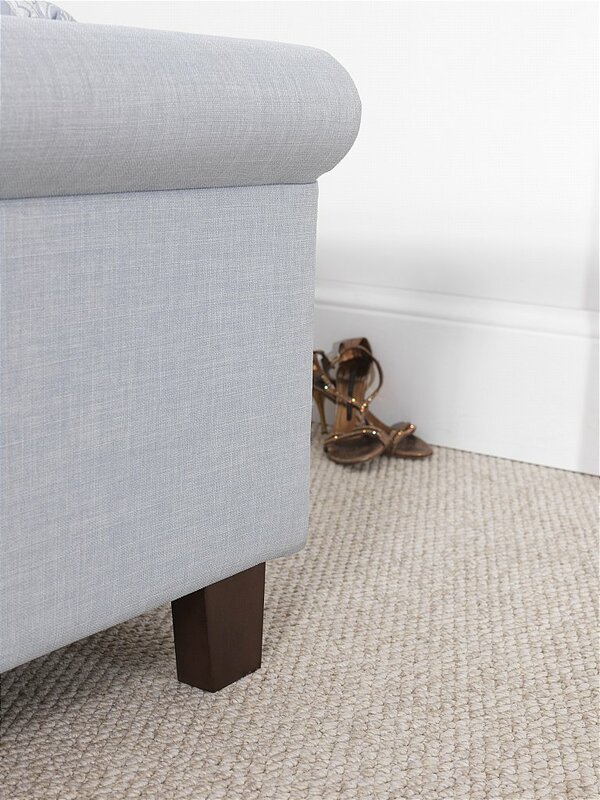 Hazel is available in a choice of 6 different colours, helping it to blend and match with the wider bedroom.